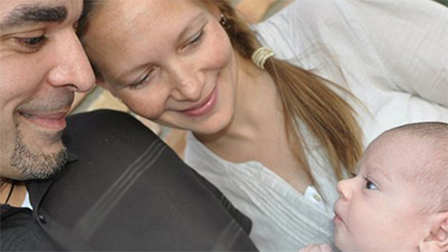 A common question here at Spinning Babies® is, “Now that my baby is head down, should I continue the exercises?” Balance only improves with more balancing. Do Sidelying Release on both sides daily for a while and then twice a week. Keep balancing. You’ve done good work, but keep going so tight muscles don’t return and create issues again. 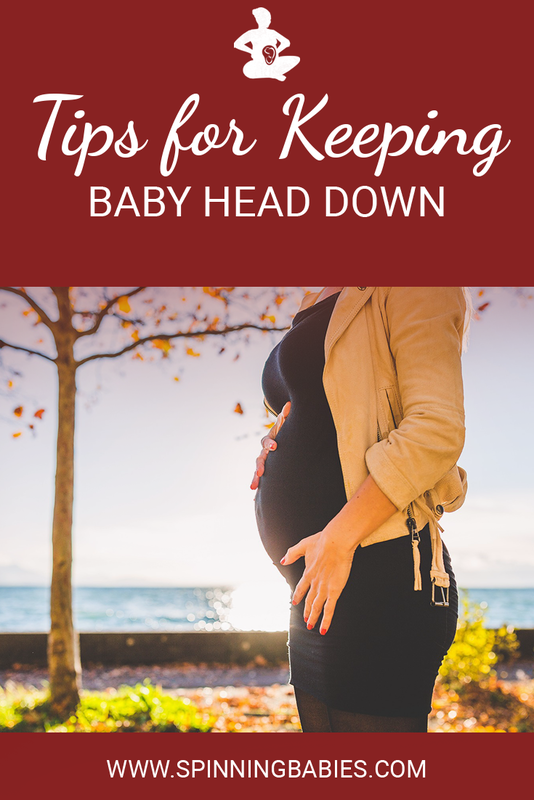 After that, if your baby is favoring your right side (firm more on the right than left), resume the 30-second Forward-Leaning Inversions, but not the Breech Tilts. Continue with the pelvic stabilizing exercises and psoas release, and any myofascial releases (standing or abdominal release). Don’t do a long inversion. 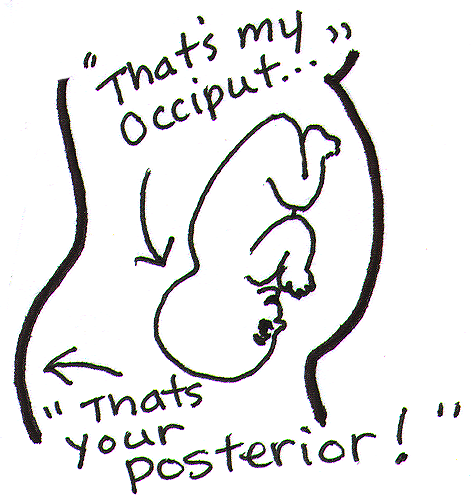 I do not think the Forward-Leaning Inversion done for such a short time will flip your head-down baby to breech, but it may help a posterior baby to anterior, or make it easier for labor contractions to do so.